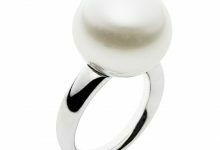 What Is Gemstone Certification And Why It Is Important? Home/ Gemology/ Gemstone Certification/Gemstone Certification & Its Importance? Gemstone certification means to evaluate a piece of stone on the basis of different quality parameter’s which have been established by the gem industry to determine the quality and other characteristics of different gemstones. 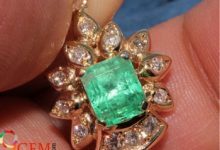 A gemstone expert has been appointed to subtly examine or measure the minor details of a stone and issue a detailed report based on the conclusion of gemstone inspection. 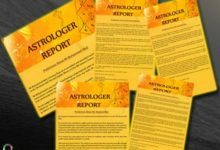 The report, which is issued by a gemologist or gemstone expert is referred to as certification report. A gemstone certification report incorporates all measurements and characteristics of a stone evaluated by a trained gem expert. Why Gemstone Certification is Important? The need for gemstone certification originates due to the presence of a large number of fake gemstone dealers who used to dodge customers by selling them colored or synthetic gemstone. 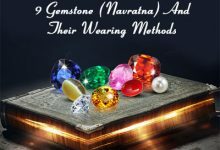 Thus, in order to restrict such false practices in future legit gemstone dealers have founded an institute that will particularly research or examine in detail about various aspects of the stones such as color, shape, chemical compositions and treatments. 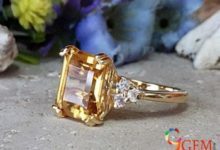 On the basis of above finding a proper report is prepared which incorporates subtle details of a particular gemstone encompassing its weight, carat, color, inclusion, treatments, shape, refractive index, beryllium treatment etc.. Hence, a gem certification report discloses minute details about a gemstone. Thus, a customer who wants to purchase a gemstone should opt for those dealers who offer gemstone certification along with gemstones. A certified gemstone is examined by a trained gem expert who meticulously evaluates or inspects a particular stone on different parameters to judge the quality of the gemstone. However, nowadays every gemstone seller assures its customer that he/she is selling certified gemstone. 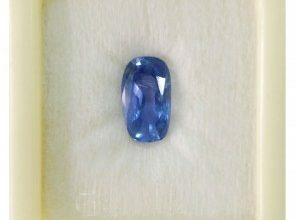 Nonetheless, there are only a few legit gemstone sellers who offer legit gem certificate along with gemstone. 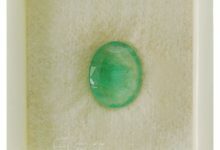 While buying a gemstone a customer should trust on that specific gem seller who guarantees of issuing a certificate which is in fact issued by a third party, Since, certifying own gemstone does not determine whether a stone is real or fake because a gem seller may act biasedly in order to sell his stones. 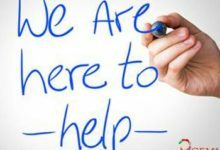 Therefore, third-party certification holds significant importance and a customer should rely heavily on third-party certification. 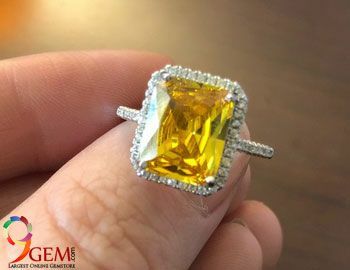 More importantly, if the gemstone is certified by a reputable gem grading lab, then vendor enthusiastically claims about the quality of the stone. 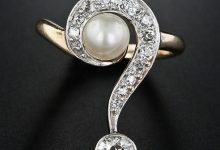 Moreover, to find out whether the stone justifies the price which is being charged by gem seller, you can go through gem certificate it will disclose every little detail about the gemstone which will let you determine whether stone deserves the price which is being asked by gem seller or not.